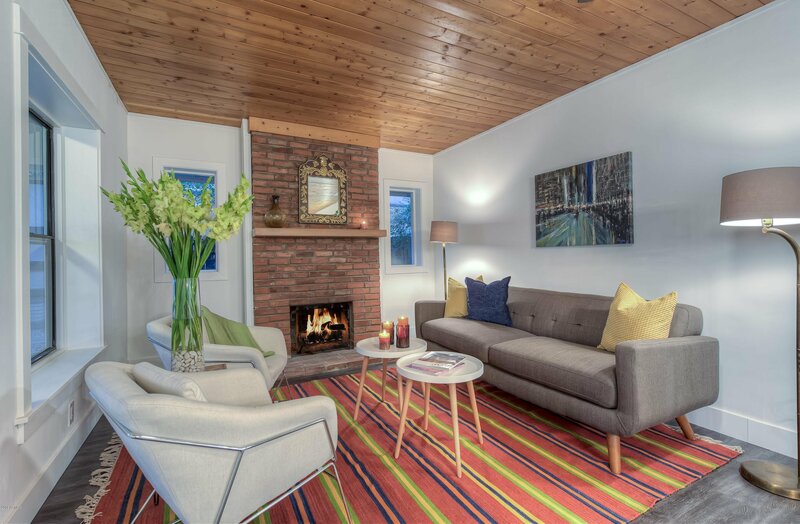 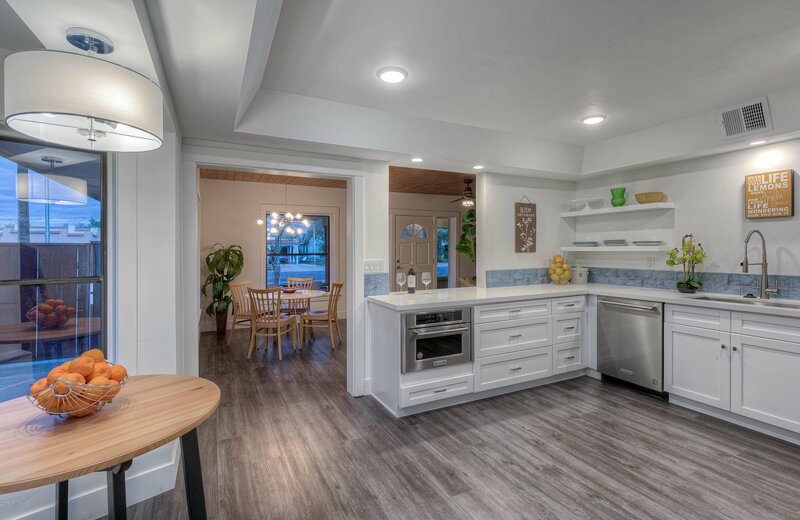 CRISP & REMODELED! 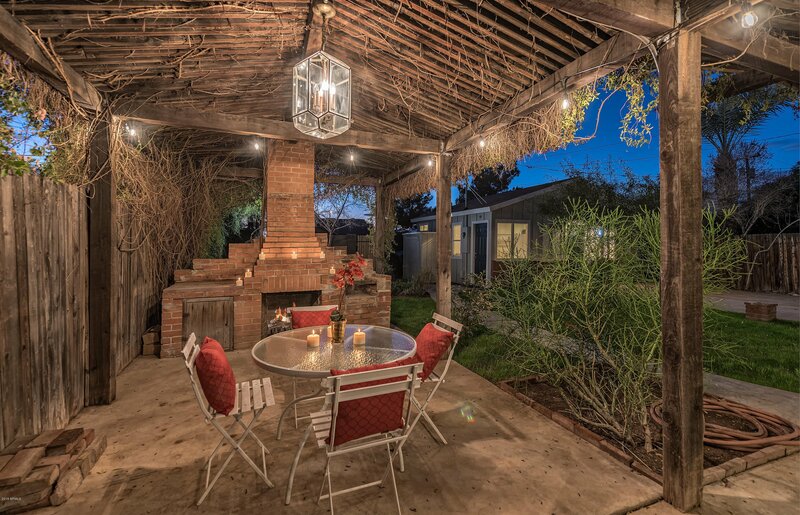 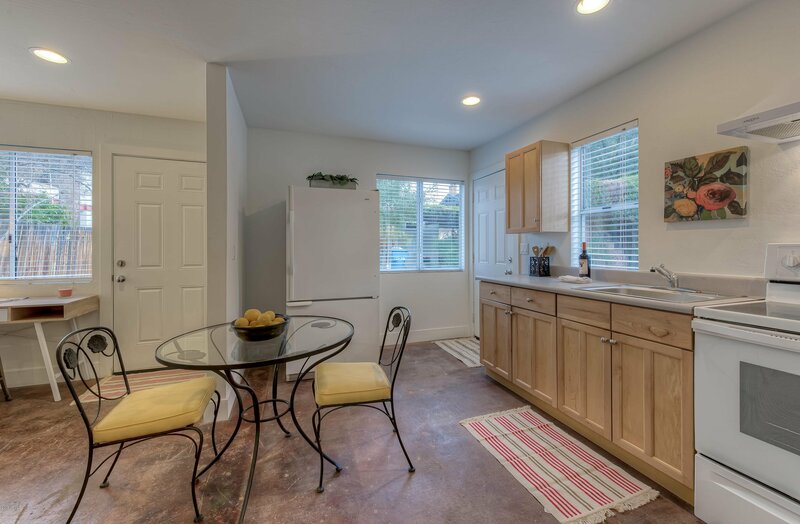 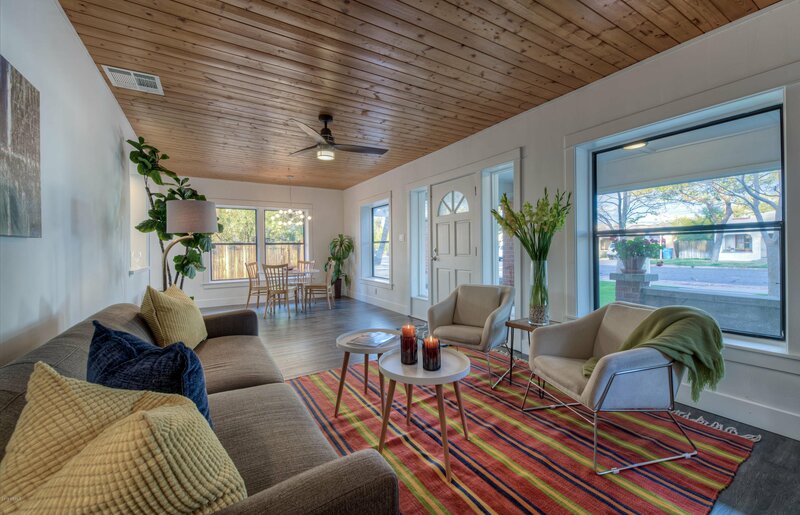 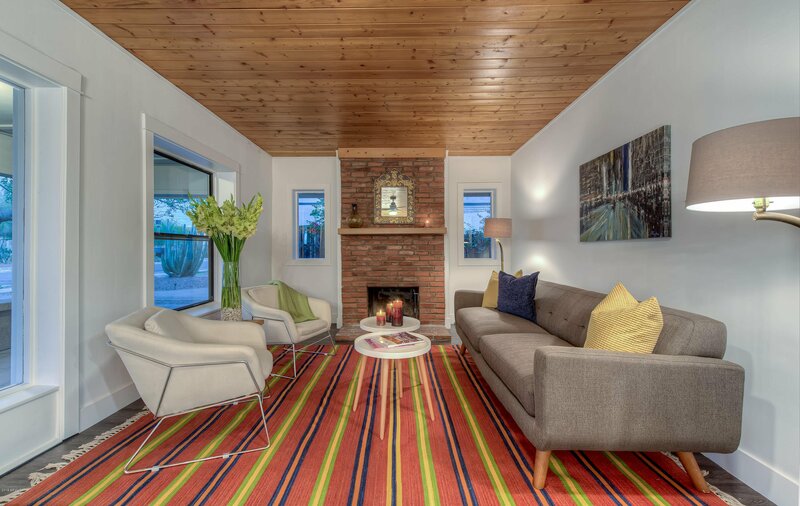 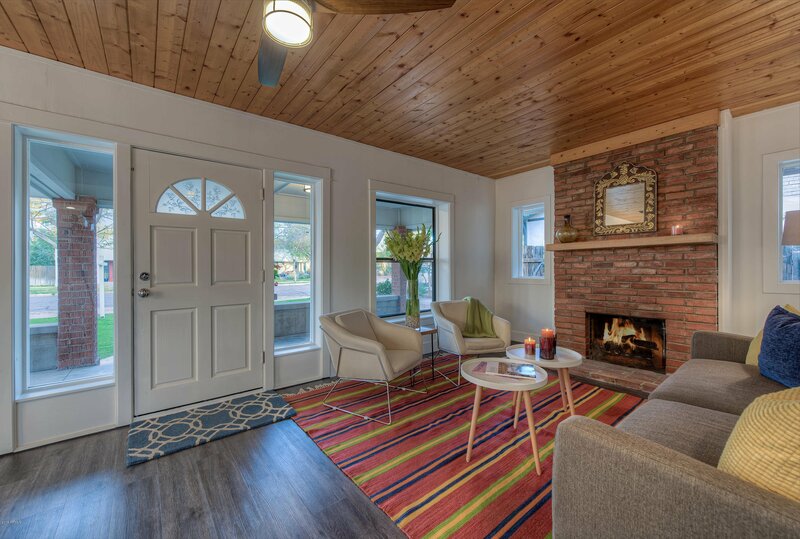 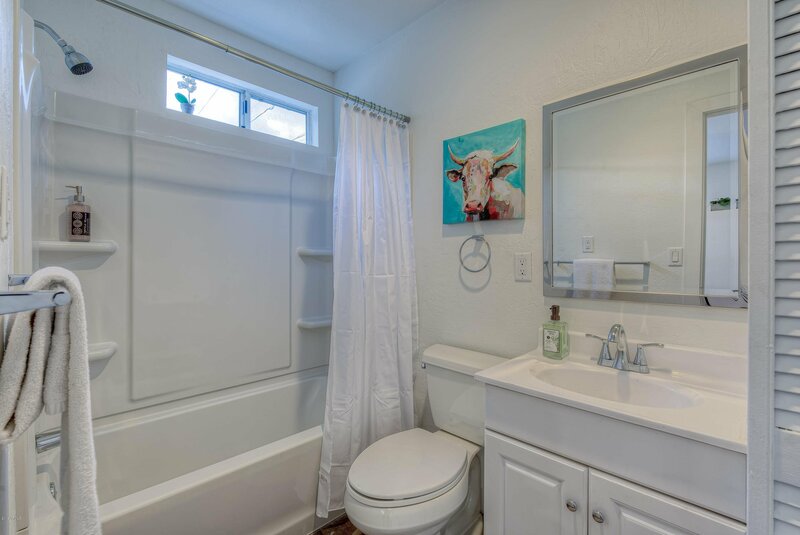 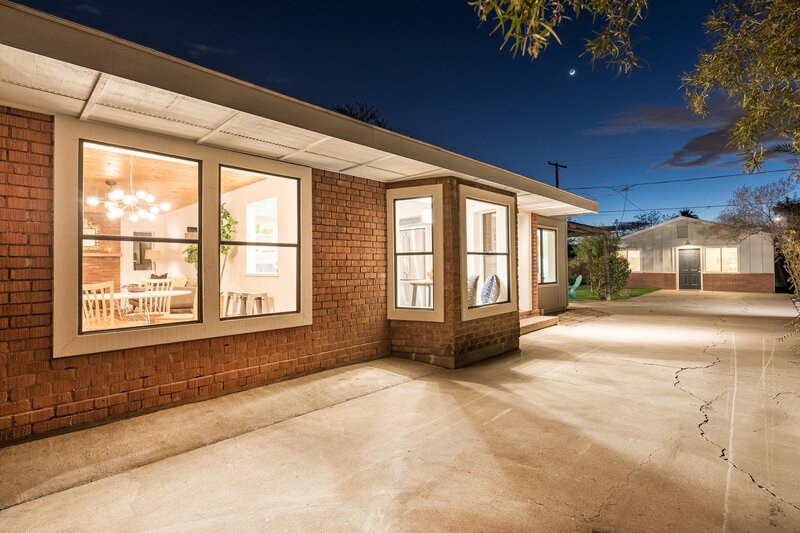 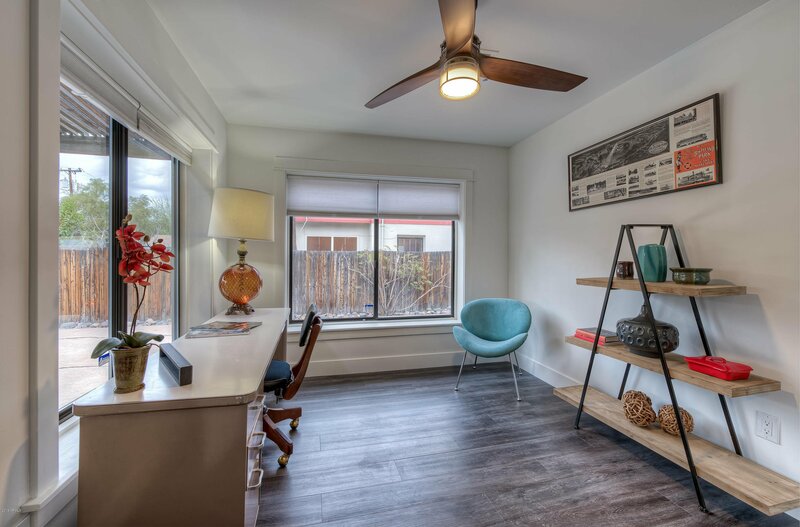 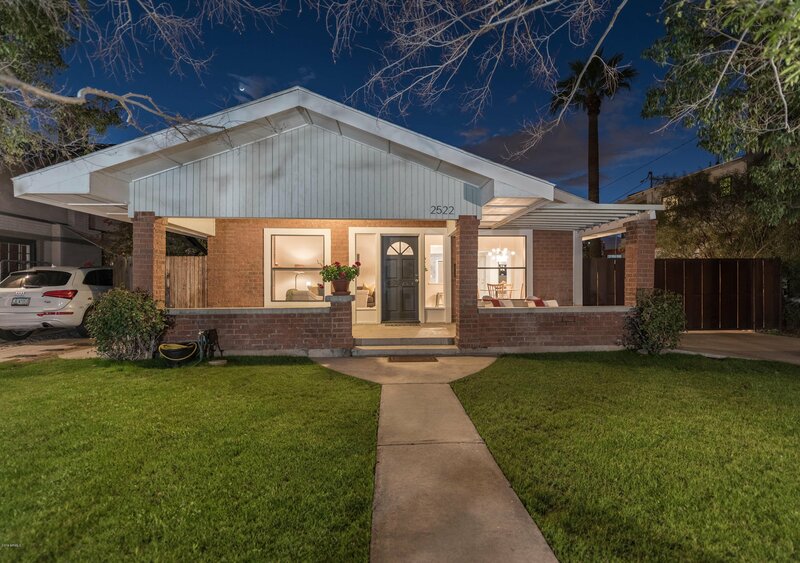 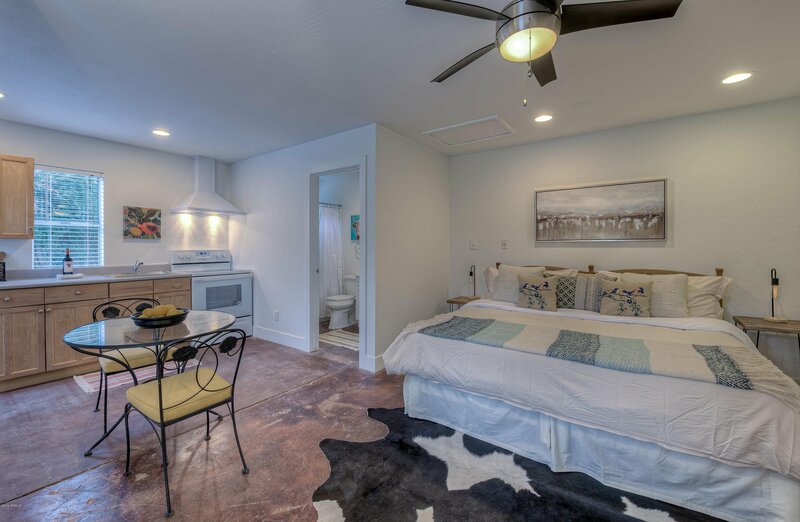 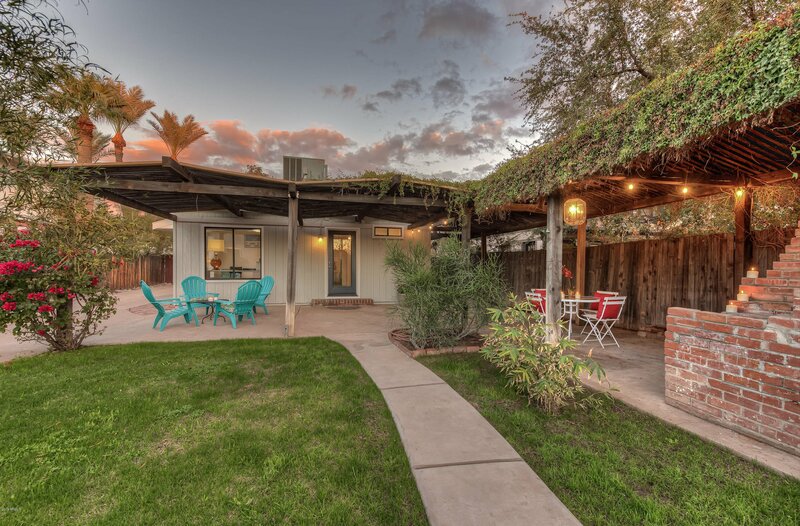 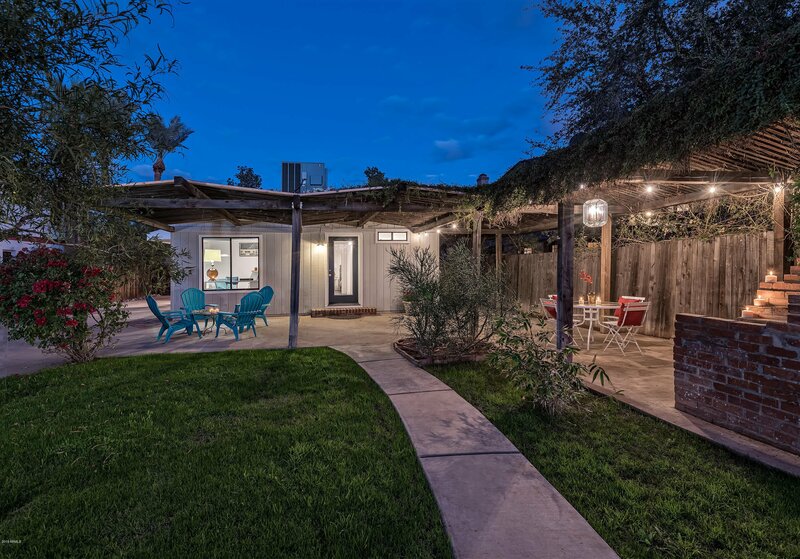 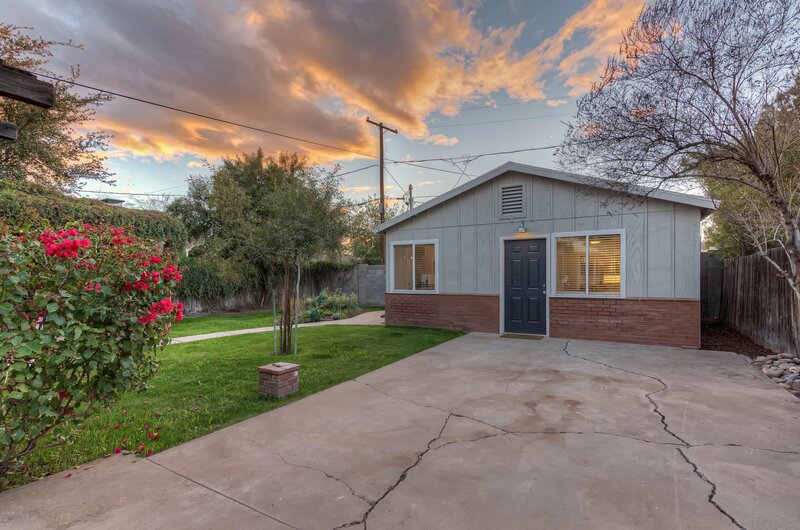 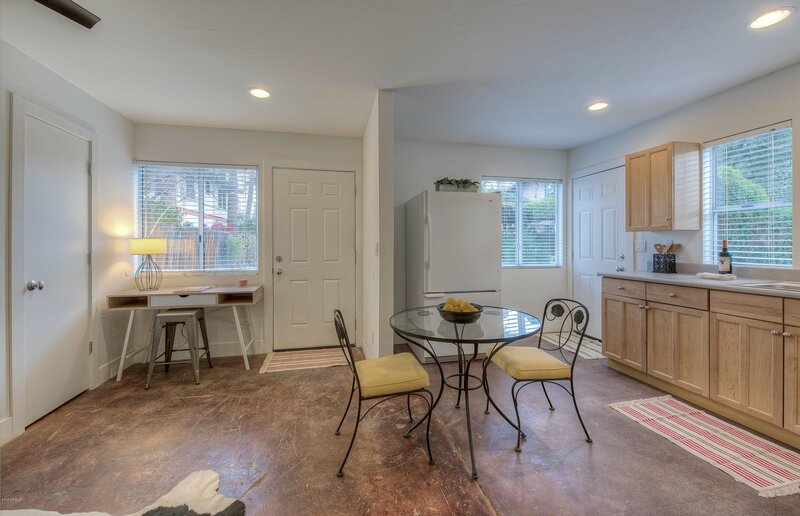 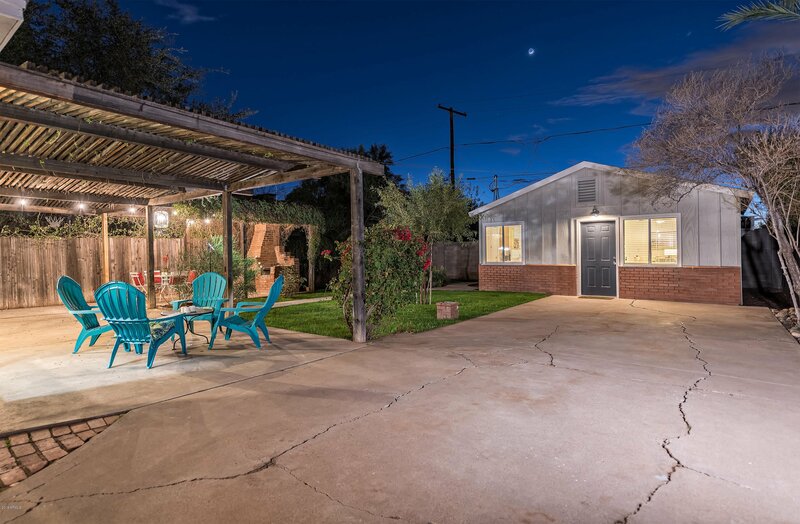 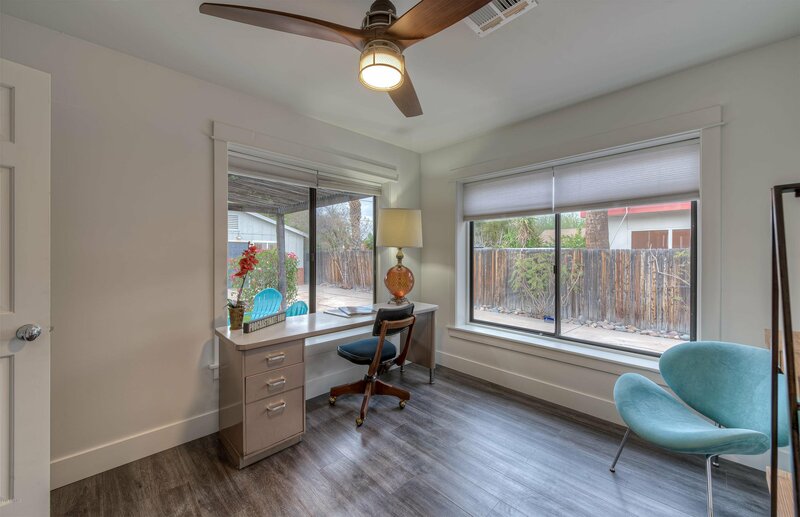 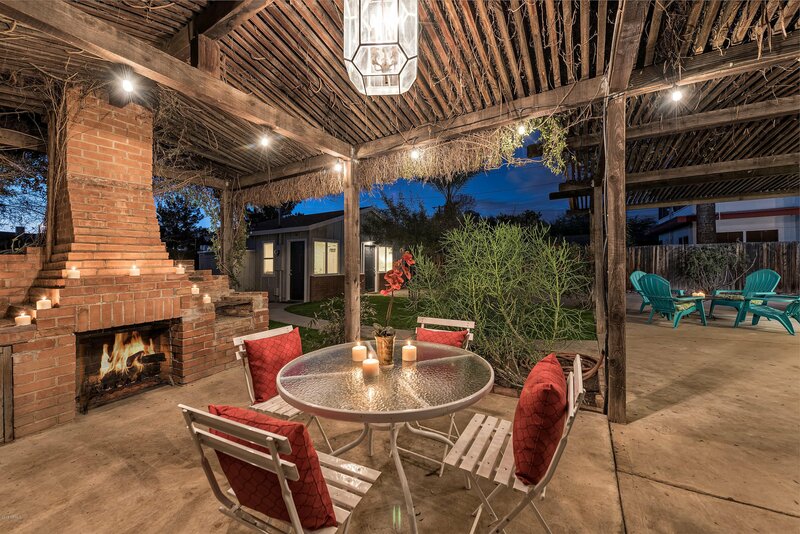 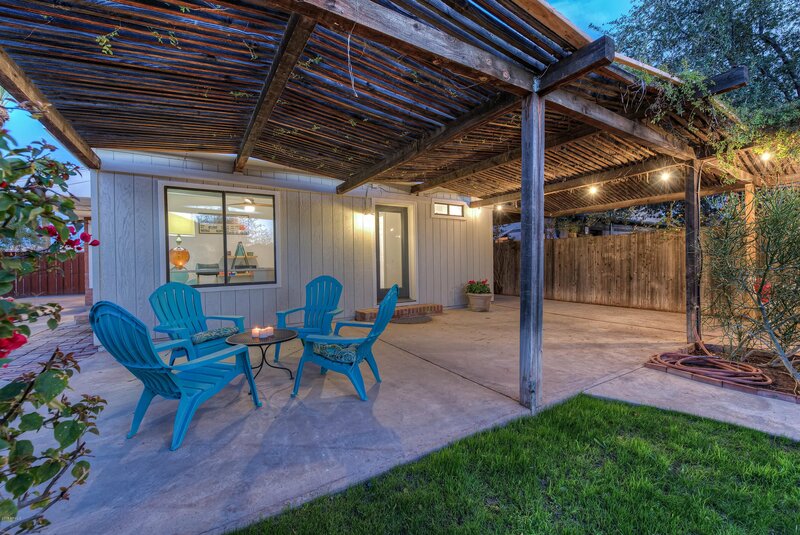 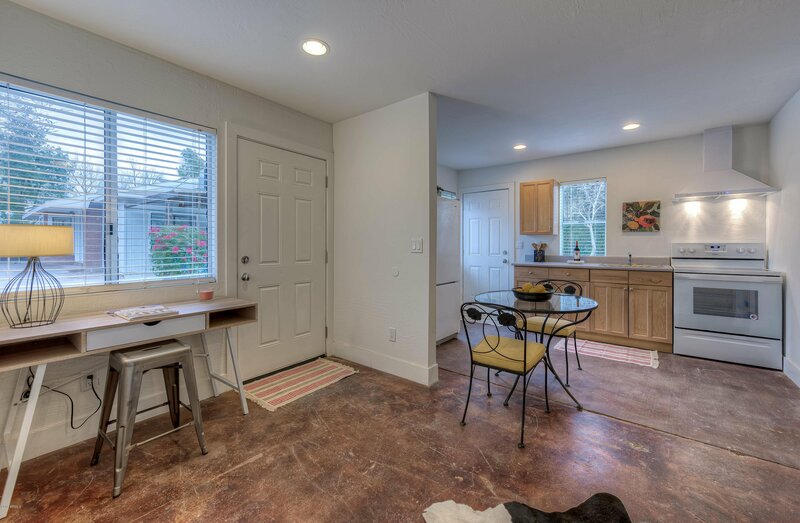 Adorable charming bungalow in the heart of one of the most trendiest historic neighborhood of Phoenix, Coronado. 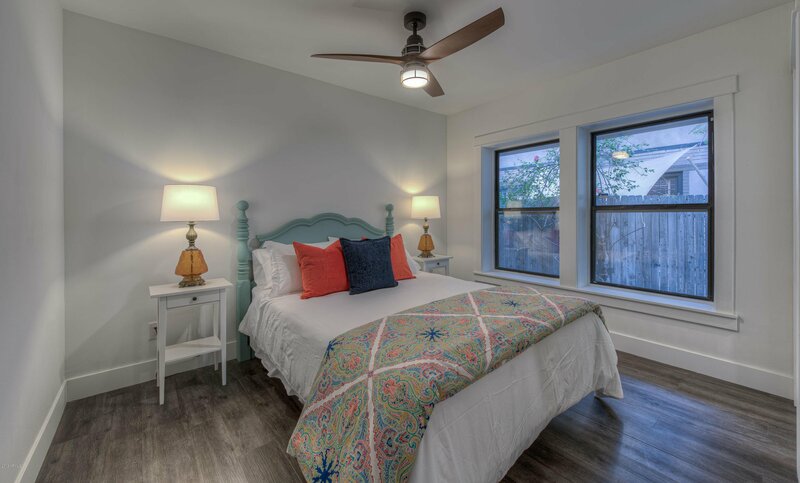 Owners invested thousands of dollars in this recent restoration. 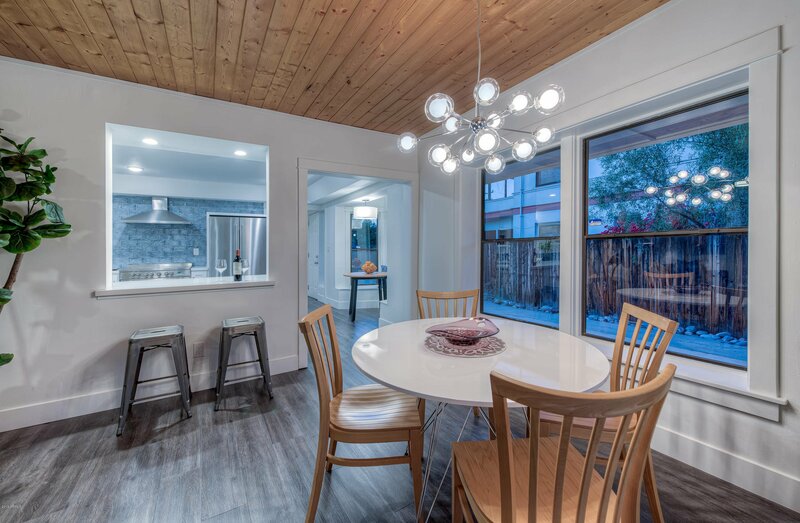 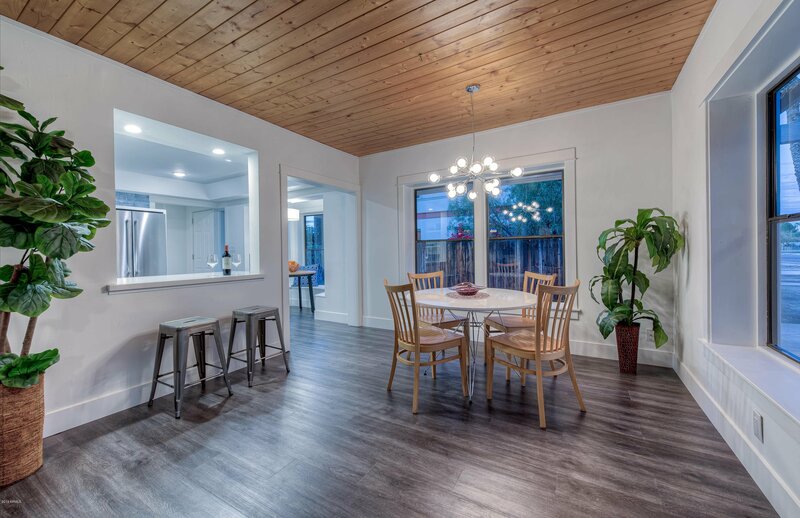 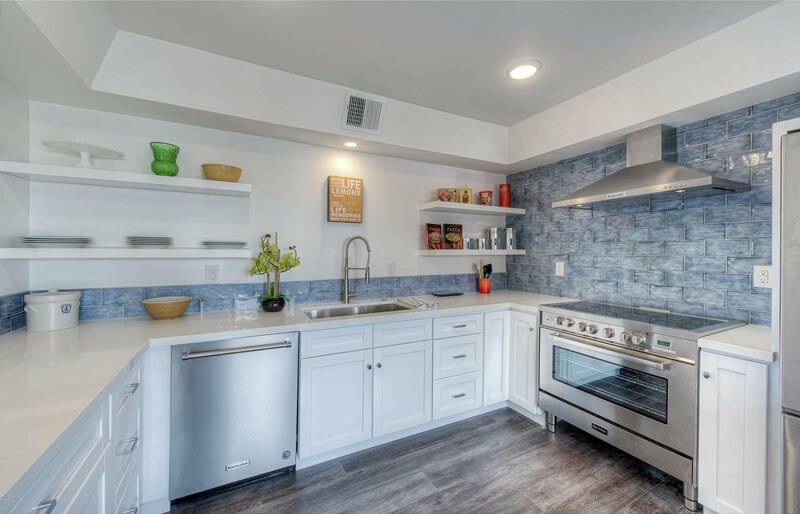 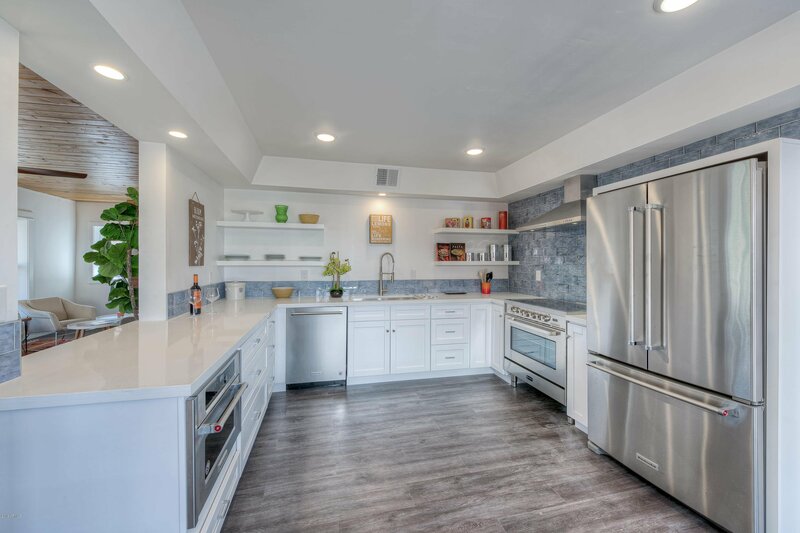 The large open kitchen features highly upgraded white cabinets, White Quartz countertops & some of the most luxurious Stainless Steel appliances. 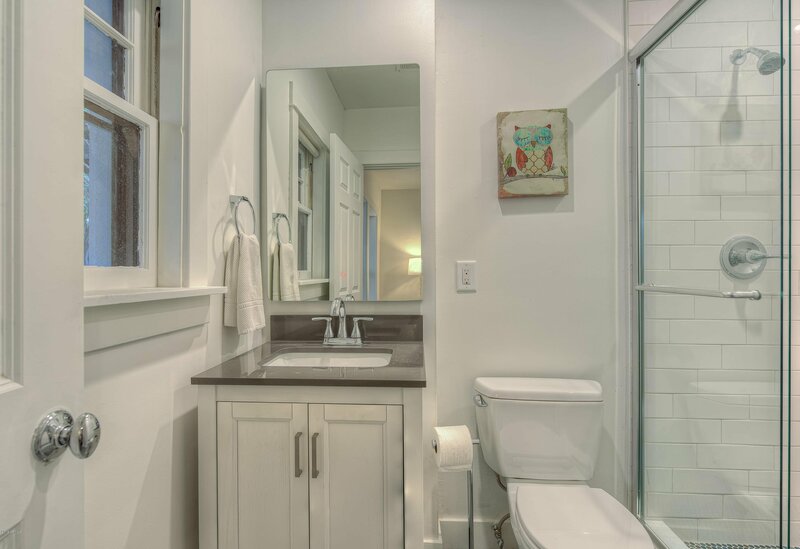 Two bedrooms + two bathrooms main house and a full detached guest house with it's own kitchen and full bathroom. 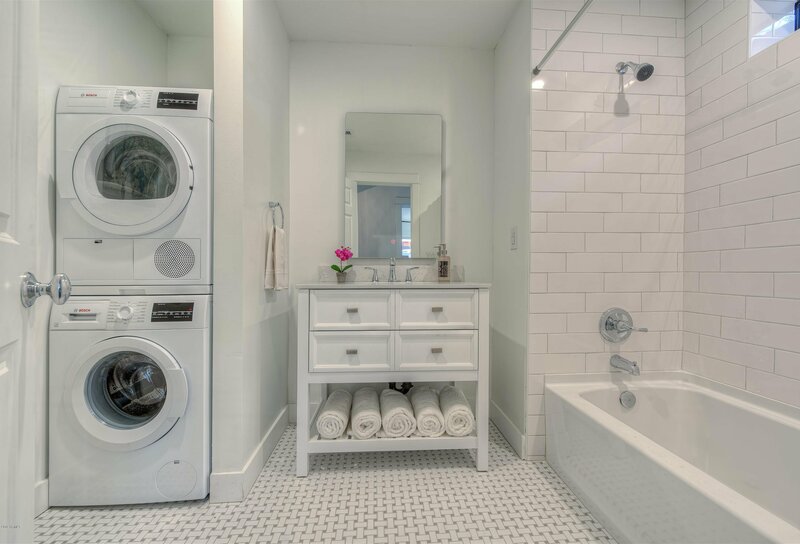 Both structures come with their own washer & dryer. 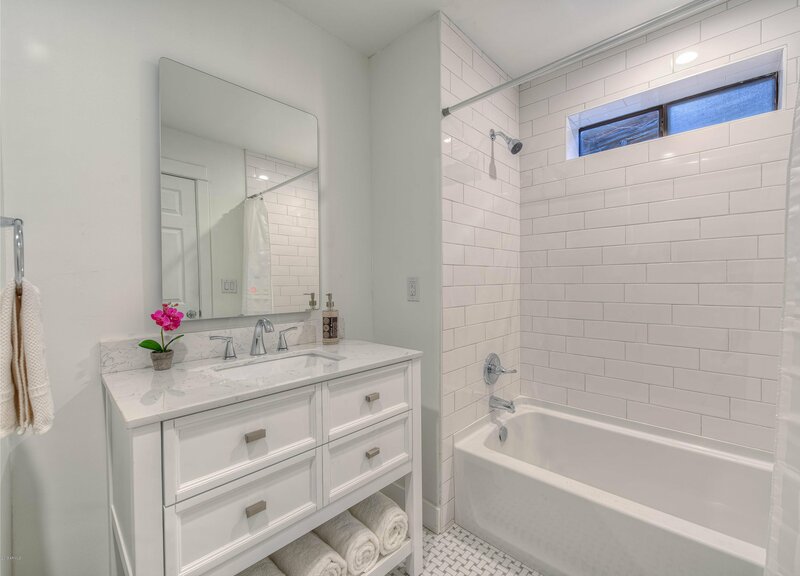 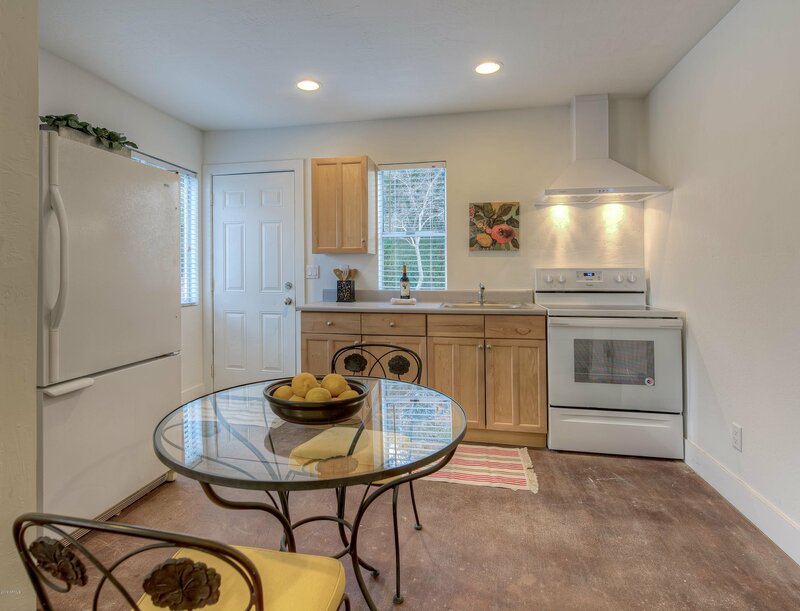 The Perfect home for the ones looking for simple and clean lifestyle. 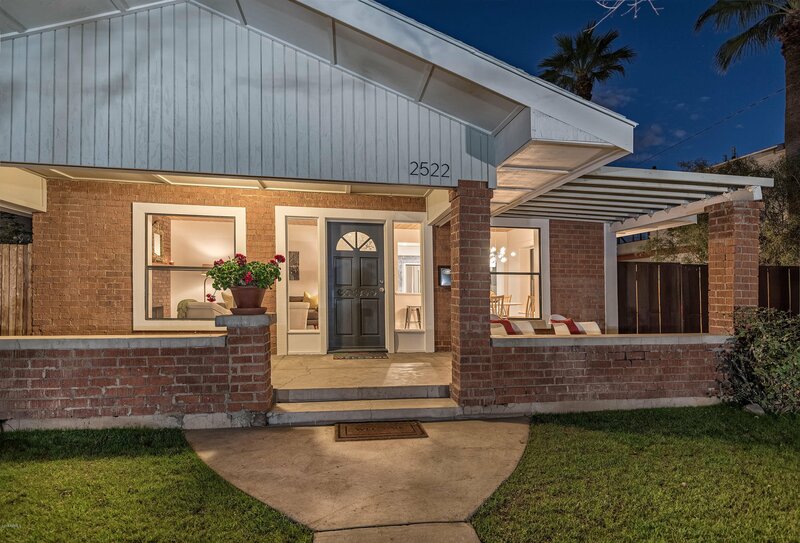 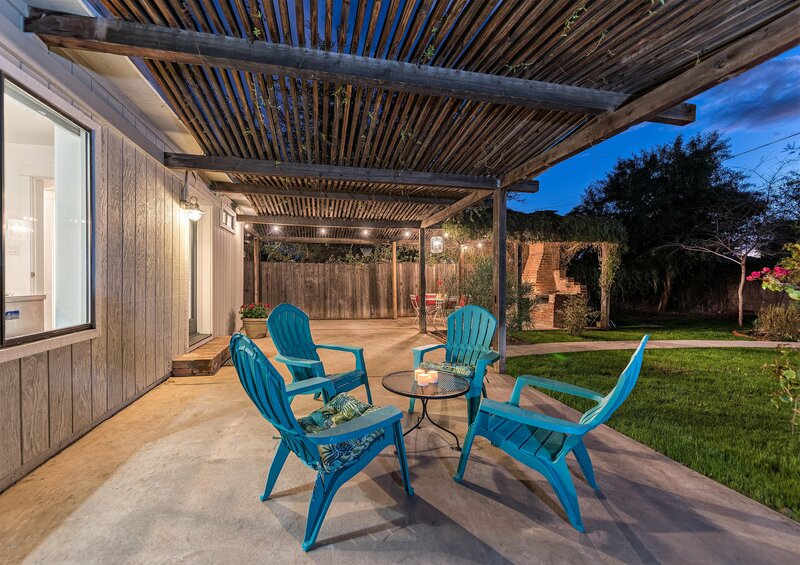 Listing courtesy of Coldwell Banker Residential Brokerage. 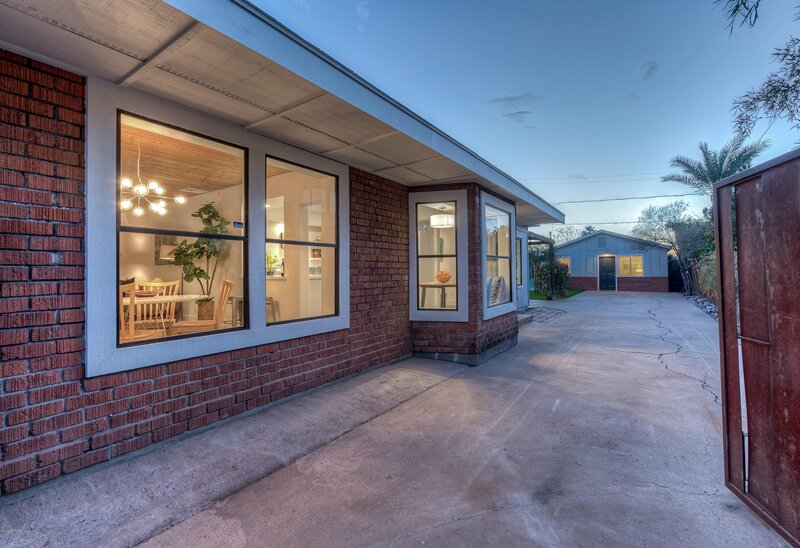 Selling Office: Joi Realty.